Ryan is currently leading audience & content marketing strategies globally for Citrix. 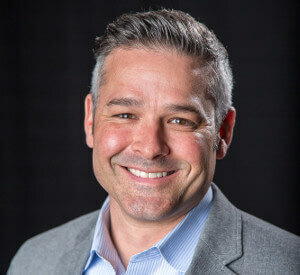 With 20 years of experience marketing enterprise software, technology, and cloud services, Ryan takes a progressive and provocative approach to using marketing strategies and tactics to drive business outcomes. Throughout his career, Ryan has focused on innovations in marketing strategy and execution and has challenged the traditional ways of reaching and engaging audiences. Most recently, Ryan has launched customer engagement and end user adoption strategies and is using audience personas and journey insights in marketing, even exploring how neuroscience drives a buyer’s interest, engagement, and purchase decision. Ryan holds a Bachelor of Business Administration in Marketing and a Masters of Business Administration in Strategic Leadership and Marketing Management.